An official Duck Commander knife with epic style and performance to boot, the Dunbar is sure to impress. 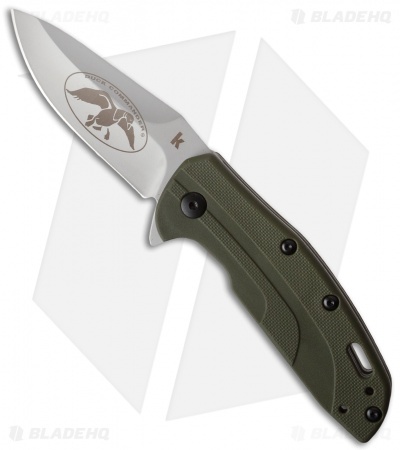 Made by Kershaw, using their patented SpeedSafe® assisted opening mechanism, this knife opens with ease and locks securely for quick and safe use. It has a bead blasted stainless steel blade with the Duck Commander logo up front. 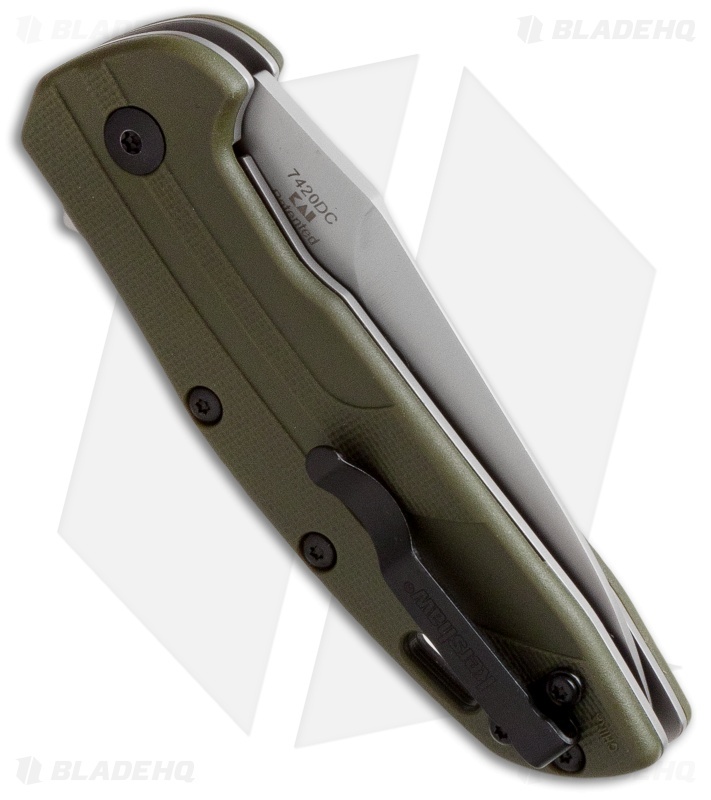 The handle has open-built liner lock construction with GFN scales, textured to enhance grip. This knife was meant to go with you and is fitted with a reversible pocket clip.